Artist and Fort Worth native James Buss lived and worked for many years in Los Angeles after completing an MFA from the California Institute of the Arts. 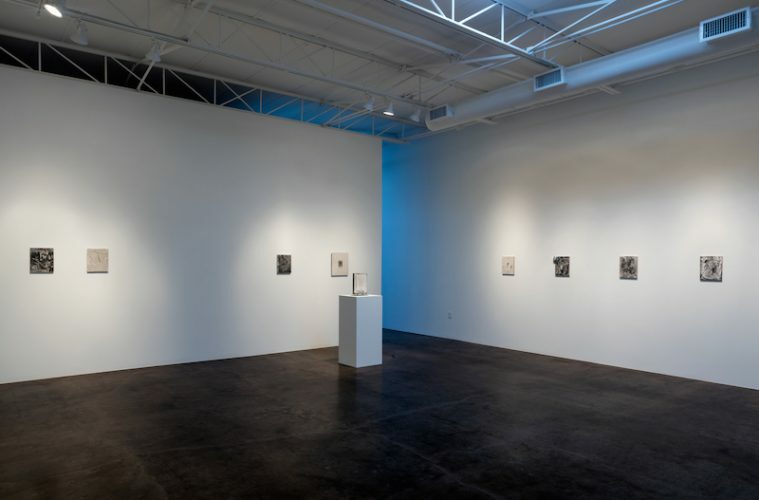 Recently returned to Texas, his solo exhibition at Holly Johnson Gallery, through Nov. 12, highlights a spare and evanescent aesthetic vision in over 15 small-scale, abstract monochromatic black paintings. These curious pieces are realized through a type of poured plaster impression technique, and exude a quiet ontological meditation capturing visual traces, memory and the nature of perception. 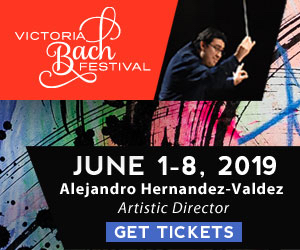 The show’s esoteric title is drawn directly from the writings of a little translated French post war critic and intellectual, Maurice Blanchot, whose work during the heyday of existentialism was highly influential and far-reaching. From Blanchot, Buss takes on the notion of the primacy of language, and the text as an aesthetic form such that the visual realm prescribes both parameters and possibilities. Additionally, Blanchot’s position on modernity suggests that the work of art never stabilizes itself into a determined position; therefore, “it always has to be rediscovered or reinvented.” In this current body of work Buss uses a base form onto which he can simply carve the surface or apply ink or enamel that are then transferred by the process into a plaster medium. This plaster impression becomes the surface of a work of art that Buss discovers as he separates the solid plaster to view the results. In an indirect way an element of chance intervenes to affect the outcome. 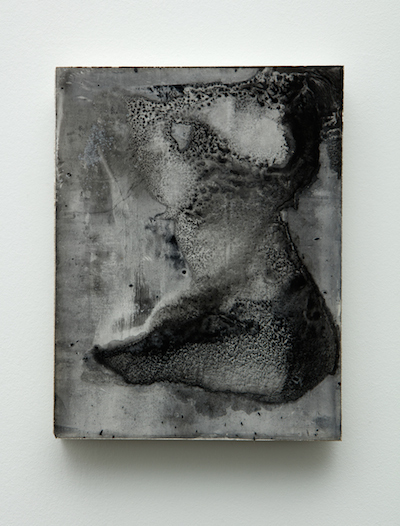 In Untitled Cast-Lamentations, Limitations, Scars project, 2016, an intense plaster and ink relief panel, the dense surface of line and modules of dark and shaded areas form tense sections of depth in competition with marks that seem to hover over the surface. Clearly indebted as much to Jackson Pollock as to European Art Informel, a corporality of material adds gravity and a strong sense of earthen presence. The piece, though new, exudes timeless age and wisdom as an object that provides new things to see and experience in each and every subsequent viewing. At the time Buss finished graduate school, painting that aspired to delve into the primordial, the timeless, or the phenomenological, was discouraged by those in the vanguard as old hat and obsolete. For Buss, and those who understood, the fact is that painting and abstraction never really went away, making a place for themselves without recourse to irony and new media. In this show the pieces devoid of surface renderings are as compelling as the pieces executed with ink and various media. 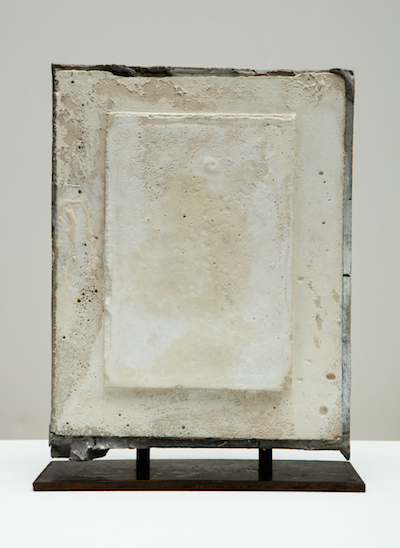 An Untitled Cast, 2015, also from the Scars Project, resembles a concrete grey slab, or a stone landscape with lines carved into the surface. The lines are the scars, but they are also like the traces left by ancient rivers and waterways. Where this piece points to the natural world, another Untitled Cast in plaster and wood, has a surface whose timeworn and layered appearance comes from broken edges and a lattice of cracks. These details summon comparisons to old plaster walls in Renaissance villas, referencing architecture and design. 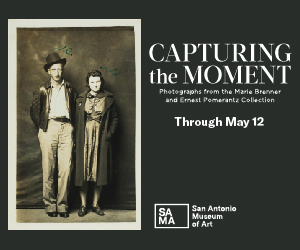 This show was one of several fall season openings in the art world; it is also by far at the top of the list of must-sees. Do each of James Buss’ works of art read as visual poetry bound by the four corners as described by Blanchot? Perhaps in one reading they do, but they plumb through deeper and varied discourses only discoverable through multiple viewings. John Zotos is an art critic and essayist. In addition to A+C Texas, his articles and reviews have appeared in ArtLies, ArtNexus, Art ltd, NY Arts Magazine and many others.